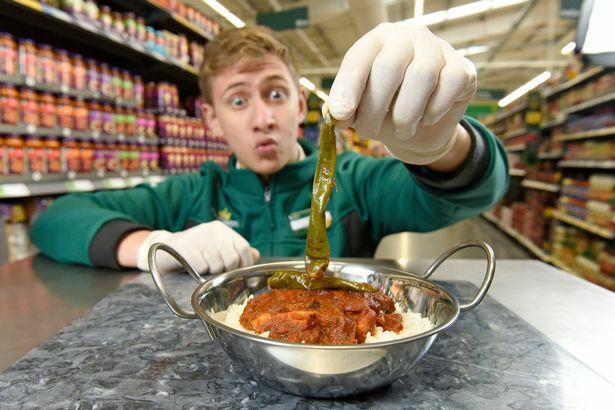 Morrisons ‘hottest-ever curry’ made with chilli 200 times hotter than a Jalapeno is back in stores just in time for England’s game against Tunisia. 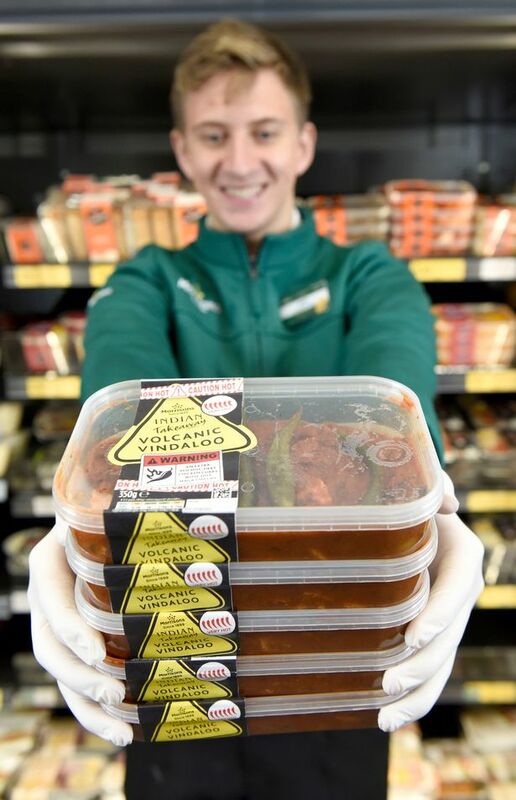 The curry, titled the ‘Volcanic Vindaloo’ officially holds the title of the hottest curry on our supermarket shelves, and is available in Morrisons stores all over the country right now. 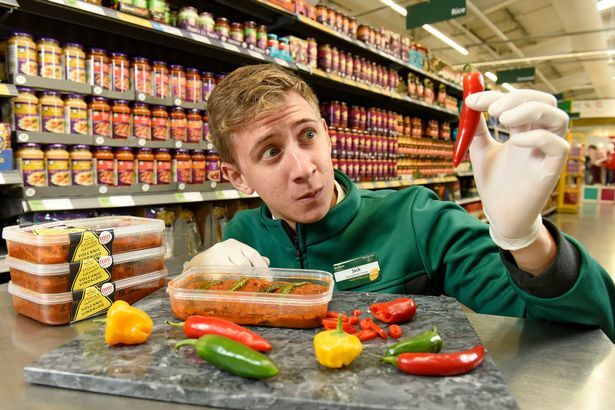 Even better, the curry costs just £1.50 and a key ingredient is one of the hottest chillies in the world – the Naga Viper. 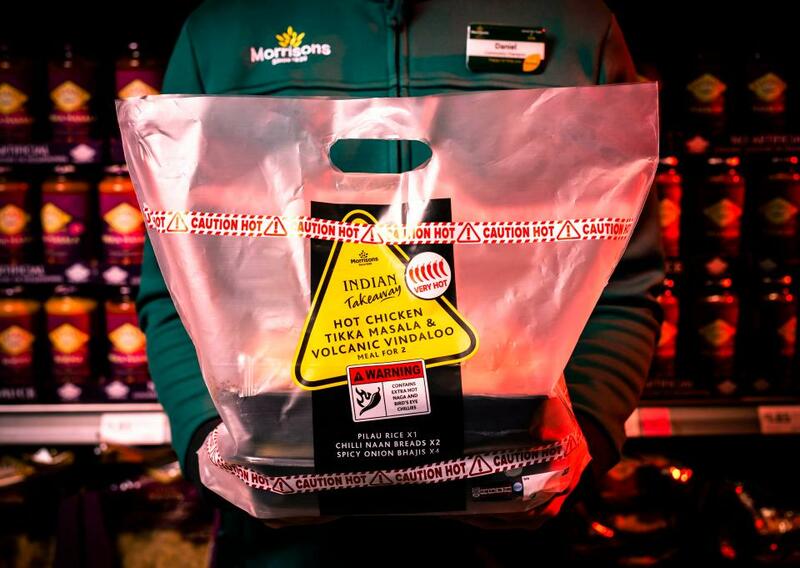 The curry has a six chilli heat rating, which was previously unprecedented on the supermarket’s scale. And just to top it off, the curry has been garnished with some roasted green chillies just to take you over the proverbial spice edge. It was revealed last year of all the cities in the country which like a spicy curry on a Saturday night, Glasgow likes them hottest, so this introduction will be a welcome addition for all Glaswegian curry aficionados.